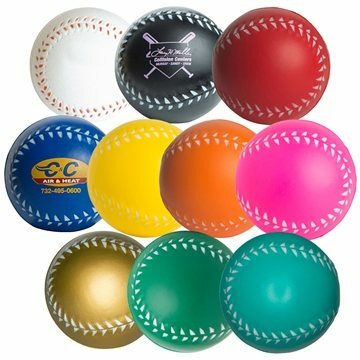 These Custom Baseball Stress Ball Squeezies from AnyPromo are 2.5" diameter foam stress balls in the shape and form of baseballs. 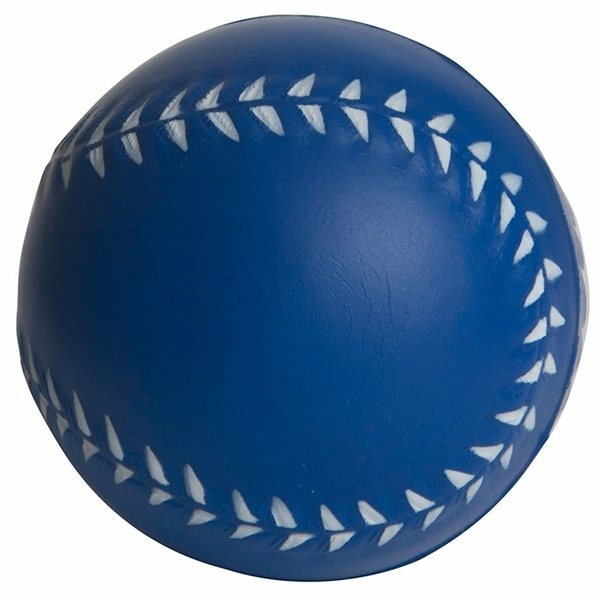 Celebrate America's past-time with these promotional baseball stress relievers and knock your next promotion out of the park! 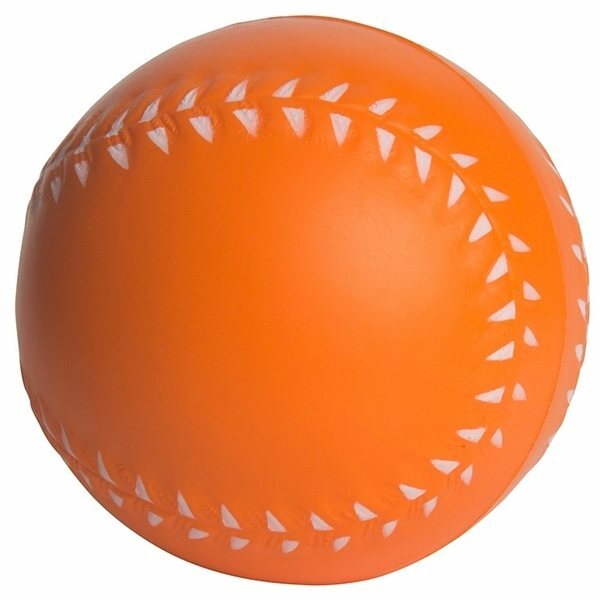 These Baseball Stress Relievers are a customer-voted "Top 100" item because they not only look realistic, they're great for squeezing and fun to throw. 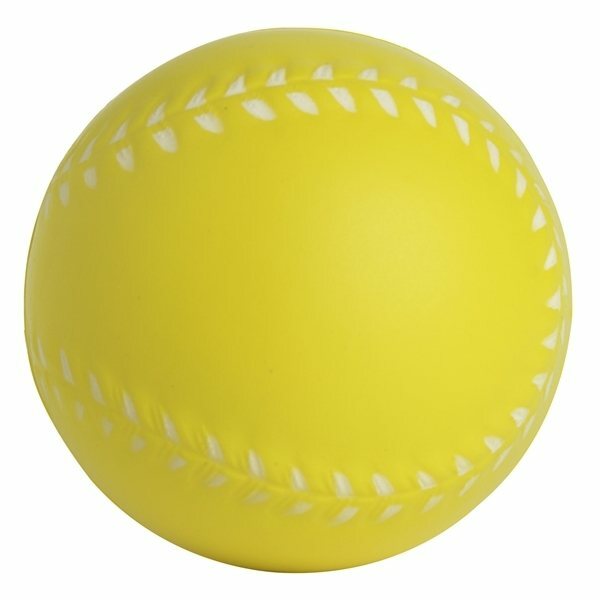 Our baseball squeezies are great for consumers of all ages, from Little League to the major leagues. Baseball squeezies are perfect for promoting sports bars, little league teams and school athletic departments. 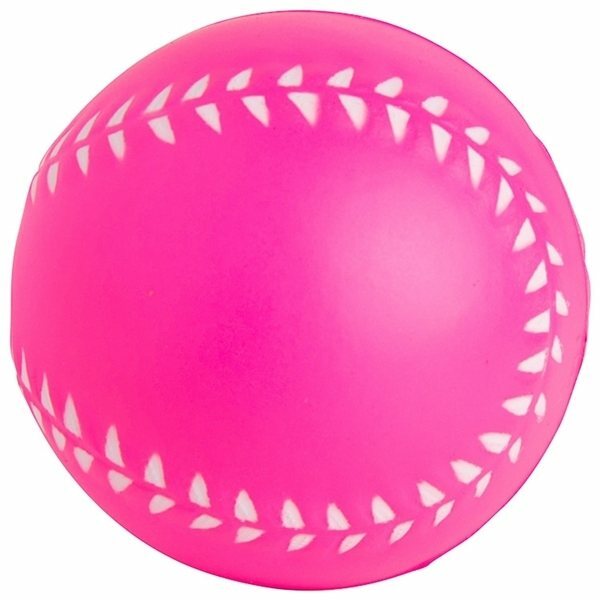 If you're looking to offer a fun alternative to the regular give-a-ways; the Promotional Baseball Stress Ball is a creative take on promotional gift giving! 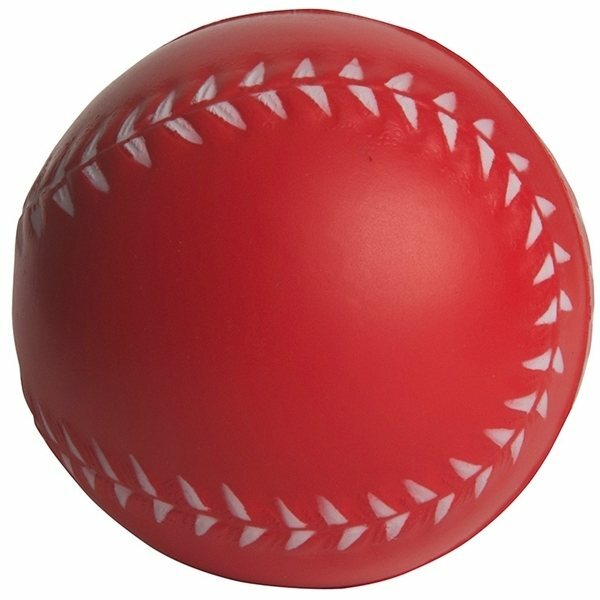 Stress ball made with polyfoam that is textured with "threading" like a real baseball. 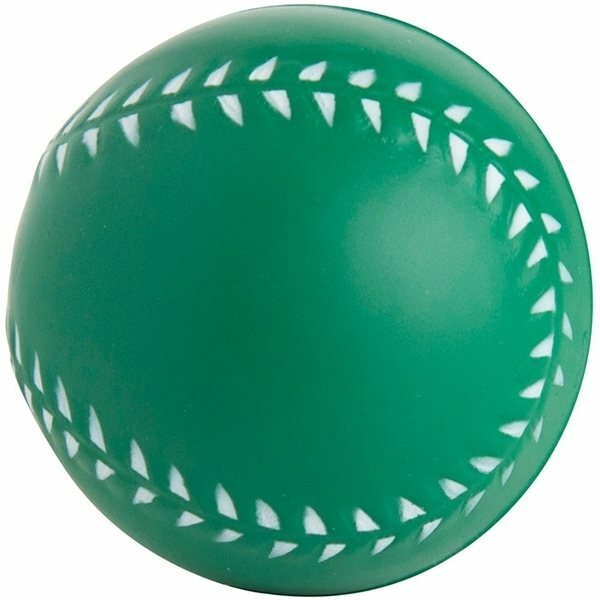 Unlike stress relief toys with moving mechanical parts, baseball stress balls are quiet and can help improve concentration and focus in the office or classroom. 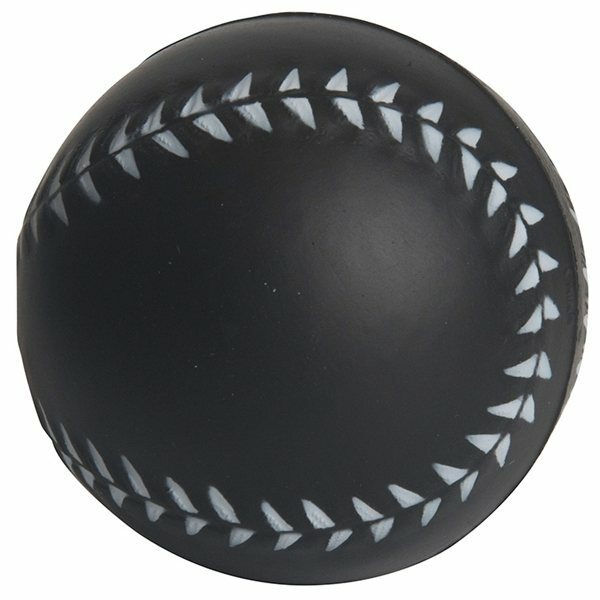 This 2.5" diameter foam baseball is great for squeezing or tossing in the air; Perfect for anyone who loves baseball. These were perfect for our team. The logo ended up smaller than I think the pictures portray, but still was a nice crisp printing and was done super fast. It came out just like I wanted it too! I will reorder in the future! I will be recommending this company!!! 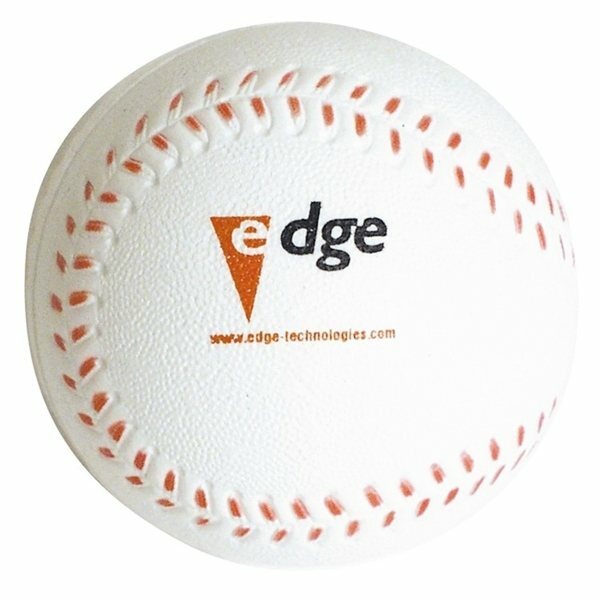 Baseball came in exactly as ordered and are good quality! The writing was the correct color and looked good. Great item!